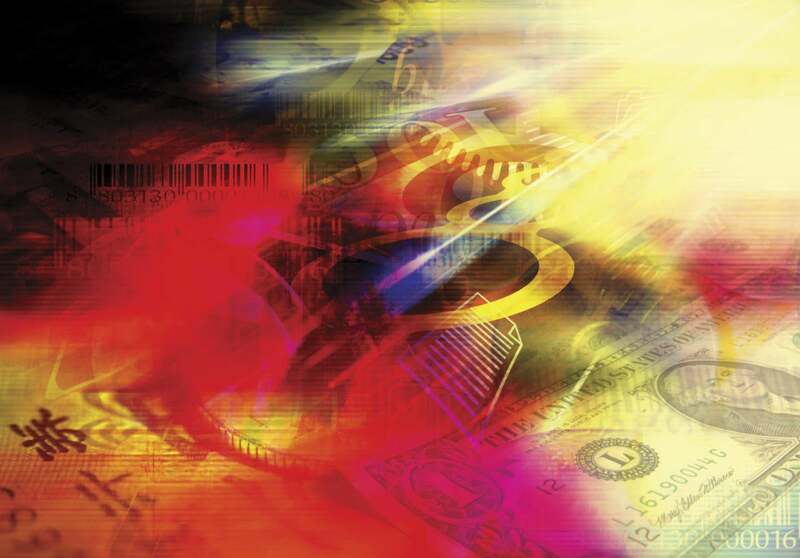 More CIOs are adding revenue generation to their job description. IT leaders from MRE Consulting, Retail Business Services, Holman Enterprises and Agero shared their money-making stories. Facing disruption on several fronts, companies are under pressure to build new digital products and services that generate top-line growth. Who better to build these capabilities than CIOs, who have an array of emerging technologies at their disposal? Welcome to the age of the revenue-generating CIO. According to IDG’s 2019 State of the CIO survey, more than 60 percent of CIOs in financial services, high-tech, retail and other industries said they either manage a team tasked with creating new revenue-generation initiatives, or are part of a team that does. This trend is a big part of the reason why many CIOs are retooling their organizations to manage IT as a product, rather than as a series of projects they knock out. At roadside assistance provider Agero, for example, business leaders increasingly recognized the obvious synergies between product and IT. And in the latter half of 2018, CIO Bernie Gracy was given revenue-generating responsibility. Gracy says a primary driver for this added responsibility was his record of shortening development cycles and removing barriers, while driving costs down and boosting top-line growth. These days he’s thinking about cross-selling opportunities and “landing and expanding” within a client’s company. “The client is the only source of moral authority,” Gracy says. At MRE Consulting, CTO Stephen Webster helms a revenue generation operation that is poised for expansion in 2019. The company, which specializes in systems integration for energy companies, created an application that tracks and manages computers and smartphones for the field workforce. After the tool caught the attention of clients, MRE, which hosts the app in Microsoft Azure, began licensing the product through its managed services unit under the name Audix Insights.